Squeaking/Creaking Noise From Front Suspension? Squeaking/creaking noise coming from the front suspension over uneven surfaces on a Škoda Octavia III? We have a 2014 Škoda Octavia in for service and the customer has complained of a squeaking/creaking noise coming from the front suspension over uneven surfaces. We have heard the noise on a road test, but we cannot pinpoint the source of the noise with a visual check of the vehicle on a ramp. Is this noise something you are aware of? The squeaking/creaking noise is due to dry contact surfaces within the front suspension lower arm bush. Remove the front suspension lower arm. 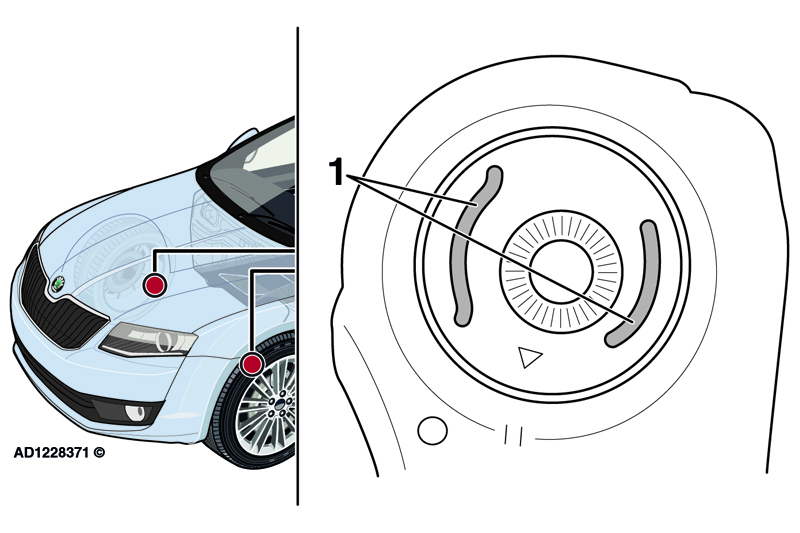 Apply grease to the internal contact surfaces of the front suspension lower arm bush (Fig 2). Refit the front suspension lower arm. Repeat this procedure for the opposite side. Check the front wheel alignment and adjust if necessary. Carry out a road test to ensure that the squeaking/creaking noise has been eliminated.